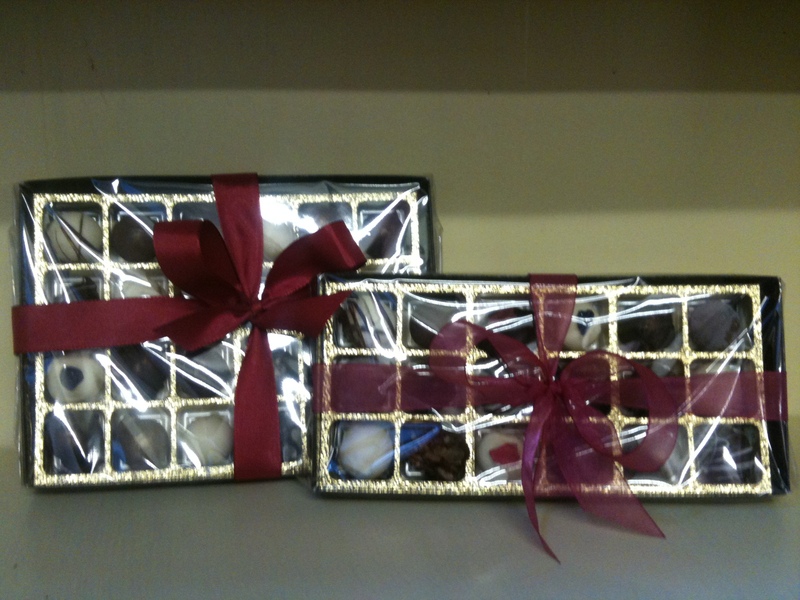 A delicious mix of our best selling chocolates including the Salted Caramels, Lavender and Cardamom chocolates. 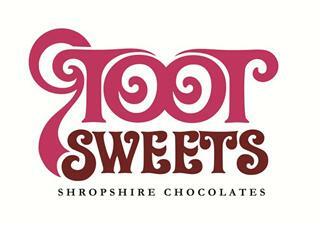 The truffles and chocolates are present in a wooden gift box which has been embossed with the Toot Sweets logo. 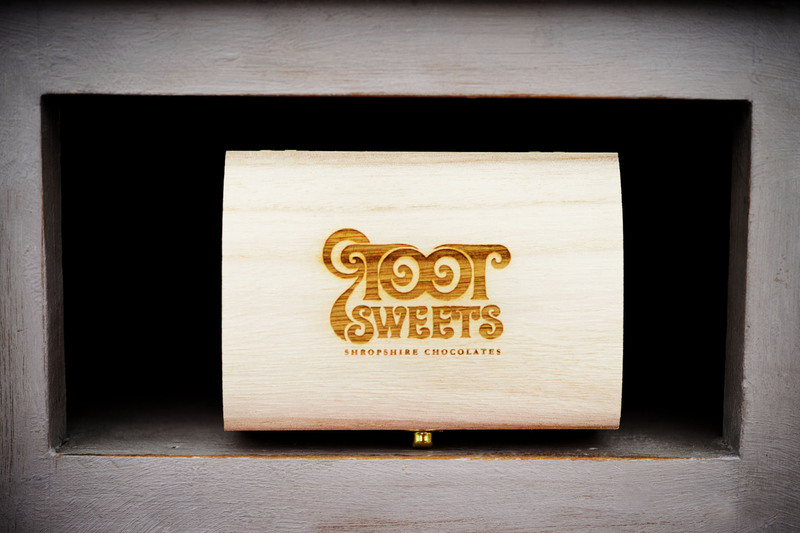 The box is perfect for keeping and filling with jewellery or other keep sakes!